Non distressed property sales are up 7%! While short sales and REO properties are both down substantially. 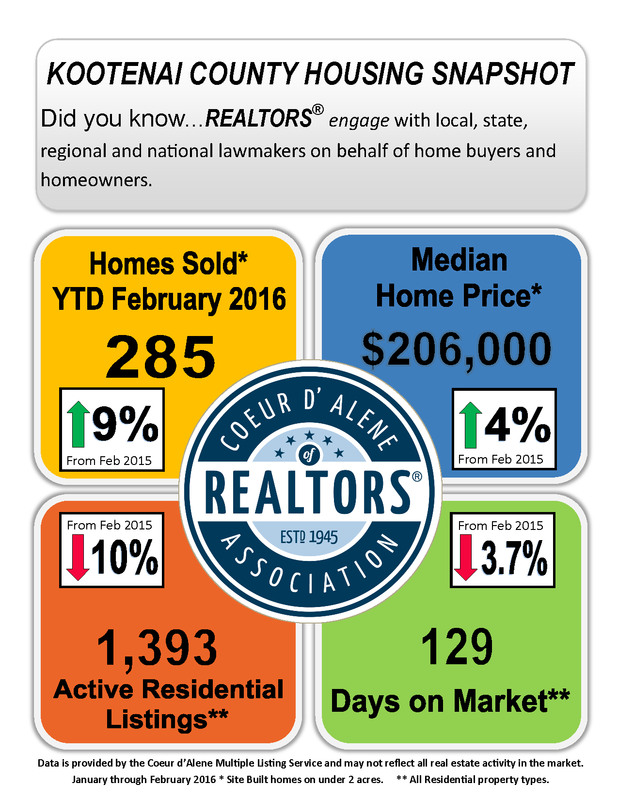 The average sales price for residential homes in MLS is up 5% from this time last year!! 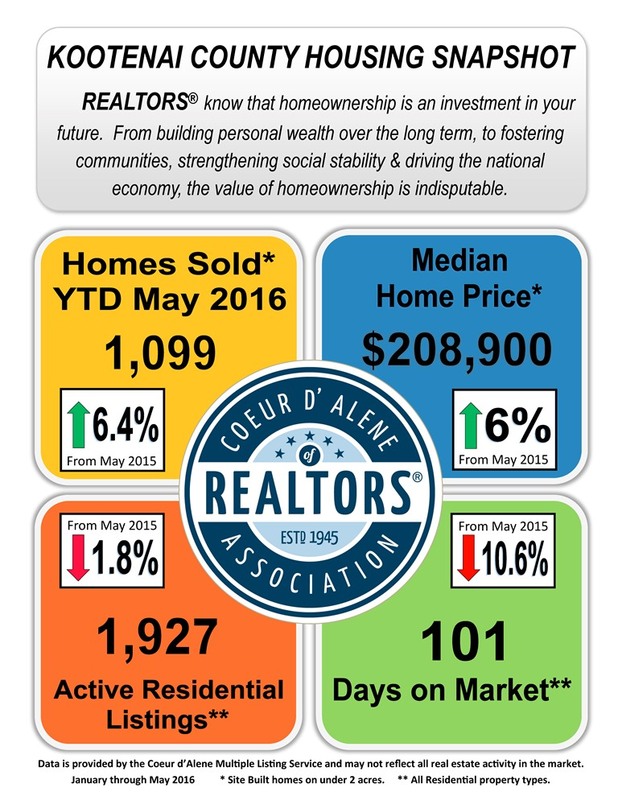 Residential single family under 2 acres is up 13% from this time last year! Up to $350,000 still reflects a stable balanced market leaning toward a stronger seller's market under $190,000 with lower months of inventory. I hope this information is helpful! Please call or email if you know anyone wanting to buy or sell! I'm happy to help! Thank you. 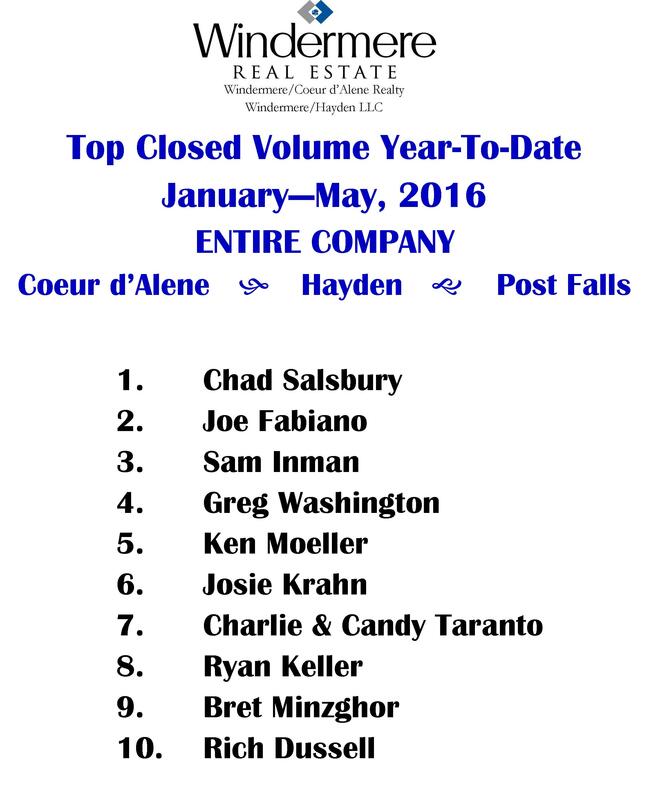 35 Sales in Kootenai County in past week! There were 58 homes that went pending/under contract in past week! 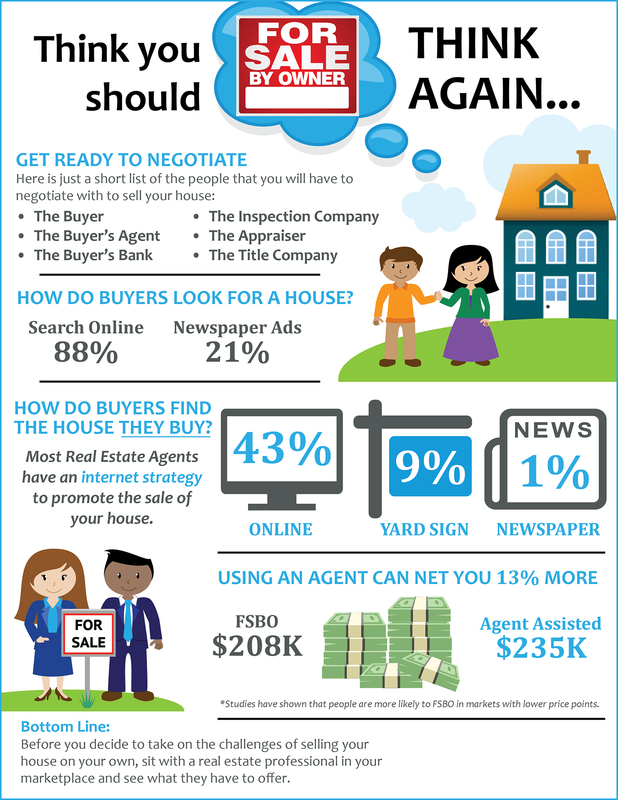 Homes are selling and now is a good time to sell! Fall season is the time to list and sell your home because there is less competition so increased chances of your home selling! Please call me today and I can give you an idea what your home is worth and discuss a plan for getting your home sold!